Will You Make a Difference on World Water Day? Native American / American Indian Blog by Partnership With Native Americans | Will You Make a Difference on World Water Day? « Do More Casinos Mean More Problem Gambling? Today is World Water Day, “an international observance and an opportunity to learn more about water related issues, be inspired to tell others and take action to make a difference.” Observed annually since March 22, 1993, we join the United Nations in its concern for safe, sufficient and reliable water sources. While access to water has been a challenge for years for those living on remote reservations, the safety of water sources — or lack, thereof — has recently been in the headlines. 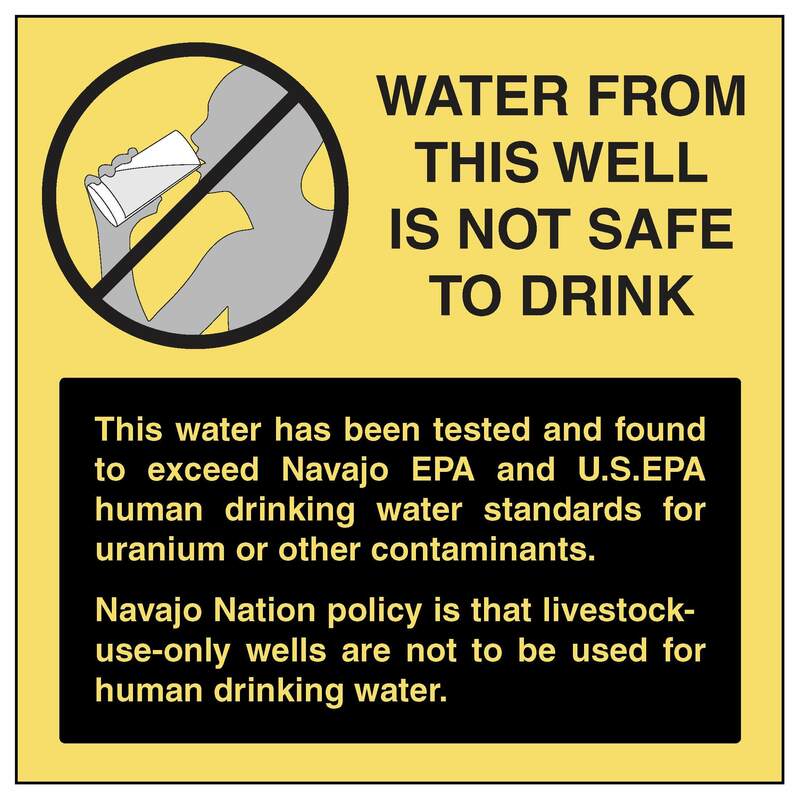 The EPA spill of 3 million gallons of wastewater into the Animas and San Juan rivers contaminated the water of 100,000 Navajo people in July 2015, and more recently, the contamination of the Flint, Mich. water supply exposed residents to dangerous amounts of lead. 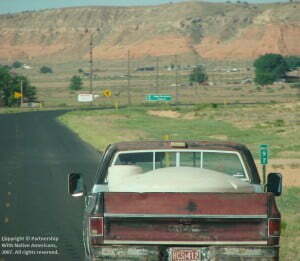 On the Navajo Reservation, it is common to see residents hauling large vats of water to their homes. For many residents, this is their sole source of water for drinking, cooking and all other needs. 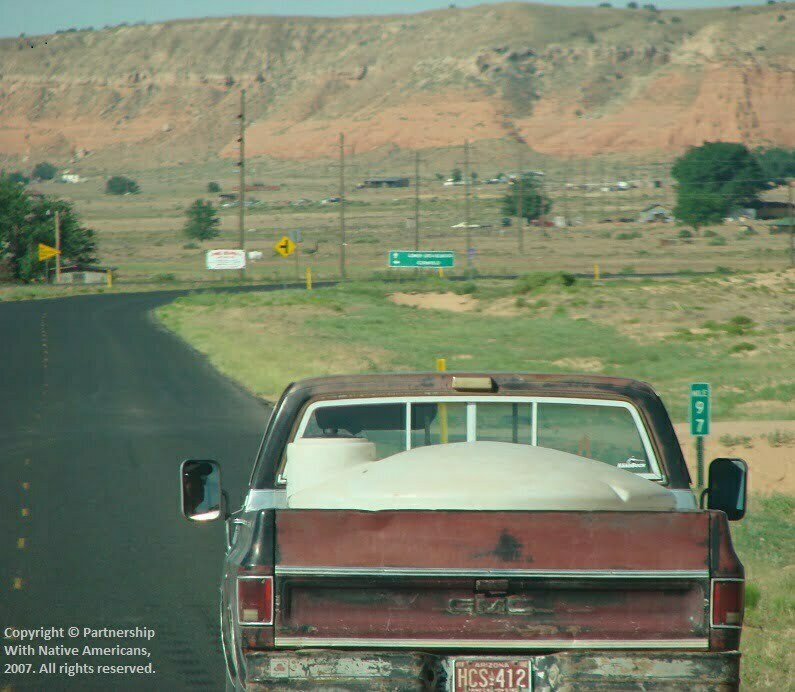 A 2006 study conducted by the Center for Disease Control (CDC) and Navajo tribal programs found 22 percent of the residents haul water exclusively, 53 percent haul water sometimes, and the water in hauling residences had a higher incidence of coliform contamination. In areas where deep wells supplying drinking water were contaminated, the water samples collected from 296 households showed three percent exceeded safe water standards for uranium, and eleven percent exceeded safe drinking water standards for arsenic. Partnership With Native Americans (PWNA) recognizes the need its reservation partners have, and while we continuously provide relief through gift-in-kind donations of bottled water, we know it’s an ongoing struggle and increase fundraising efforts when crisis strikes— allowing for hundreds of pallets of water to be delivered to the Navajo Nation this past summer. International Labour Organisation (ILO) is also working to provide clean water to indigenous peoples, focusing on rural Nicaragua and Panama. Learn more about what is being done, worldwide, to increase access to safe water, then learn how you can take action to help those in the communities who need it most. PWNA works closely with reservation partners to provide the right goods at the right time and in the right way. Your contribution can be part of that. 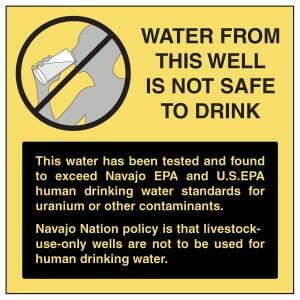 This entry was posted in Humanitarian and tagged EPA, Flint, Navajo, United Natinos, water, World Water Day. Bookmark the permalink. Trackbacks are closed, but you can post a comment. everyone should participate on world water.. it needs for future generations.. we use alternatives for saving water like water treatment plants cleanse sewage and contaminated water by using innovative and cutting edge technologies. in this process mbr sellers plays a vital role in purifying waste water.